For a lot of people, buying used is the way to go. 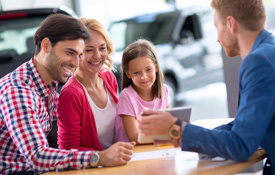 Most people have some level of anxiety about going to a car dealership to negotiate for a new car; even negotiating with a private seller can be intimidating. 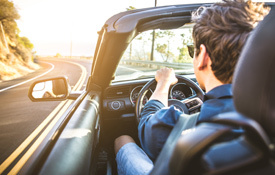 When buying a vehicle from a private-owner instead of a dealer, there are advantages and disadvantages. Get The Power to Decide.